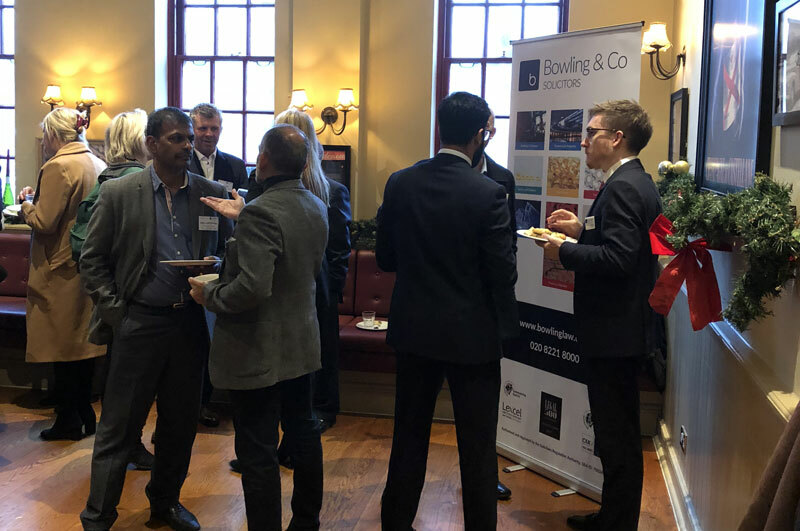 Bowling & Co were pleased to host and sponsor a networking event in partnership with Haslers, a top 100 firm of Accountants. 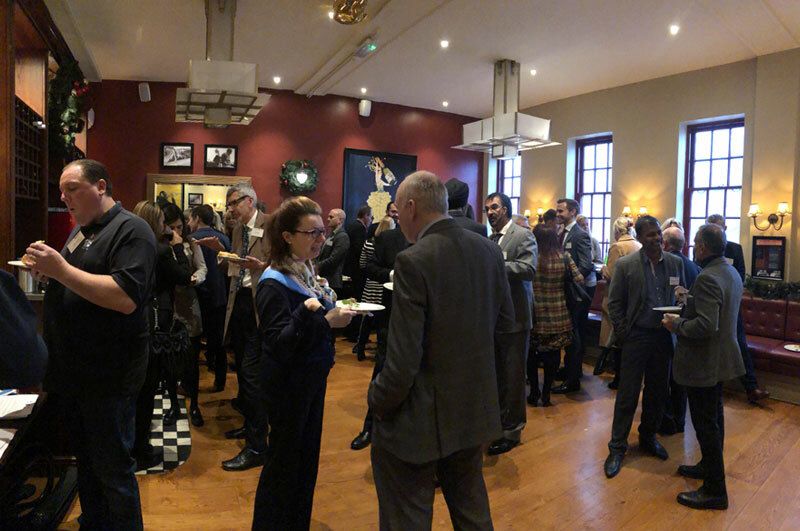 This event was hosted at Café Rouge High Road, Loughton, Essex. 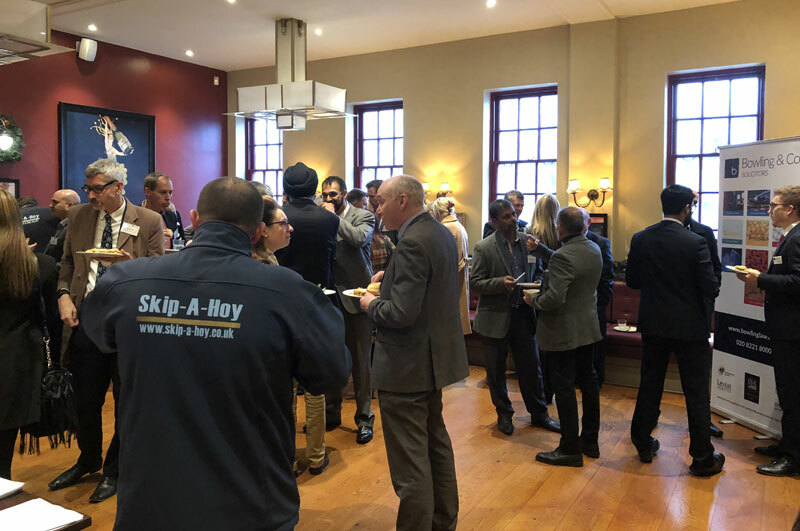 This event is referred to as The Essex Networking Group and provides opportunities for businesses around Essex to discuss and make new connections with like minded professionals. Bowling & Co were able to discuss issues with local businesses which affect them in a relaxed and friendly environment. 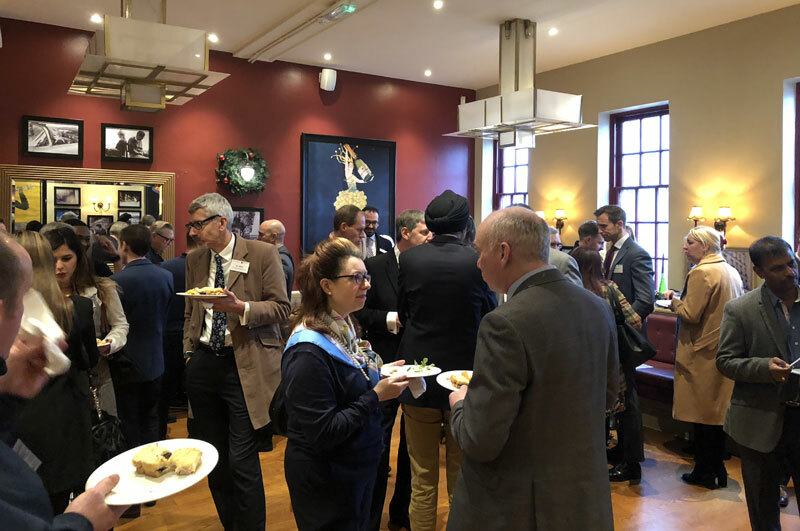 We provide individuals and businesses with the support they need to grow and develop now and in the future as their trusted advisor.